Which studios to try in 2019? 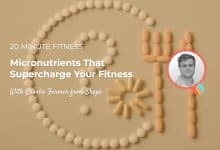 Have you been at your gym and feeling bored with your regular routine of treadmill and weights? Throw in these amazing fitness classes to boost your routine and get you out of the rut. 2019 is the year of the pig, but you wouldn’t know that sweating it out at these truly awesome and dedicated studios. Get your game face on because you’re about to sweat. Explained: Before SoulCycle, it was hard to imagine people would pay up to $30 (or more) for a 45-minute workout. But this brand proved that business model was viable. 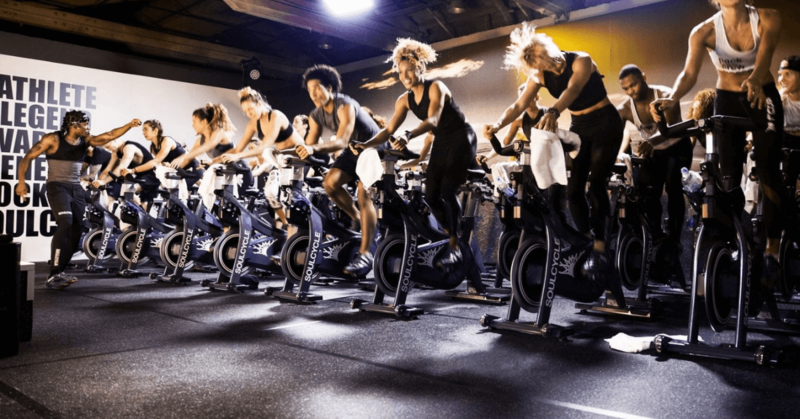 SoulCycle basically revolutionized the fitness world, with its winning formula of inspiring instructors (many of whom are aspiring actors), chic decor (think: candlelit studios and luxe locker rooms), and rhythm-based rides choreographed to upbeat tunes. Studios: Find your Soul in 80+ studios across the US and Canada. Sign me up: Cardio junkies who welcome a dose of spirituality mixed with their cycling sprints — and who are willing to pay up for it. Explained: 60 minutes of intensity combined with heat and strength complemented by deep breathing and a calming of the mind. We ask you to step outside the chaos and embrace the fire inside. You’ll flow along to the latest beats. There are no mirrors in the candlelit studios. The darkness, the sounds, and the heat will take you to a place you’ve never before been. Join us for the best hour of your day. Sign me up: Those looking to chill after a long week in the office or unwind on the daily. Explained: The OG strength-and-cardio concept, Barry’s hour-long classes combine cardio intervals on the treadmill and strength training on the floor, all performed under red-tinted “mood lighting.” Workouts change focus daily, between full-body, upper-body, lower-body, and abs. 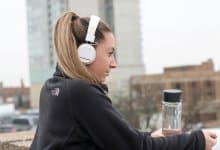 We wouldn’t call Barry’s “beginner-friendly,” but hard work pays off: The company claims you’ll torch up to 1,000 calories per class. Studios: Barry’s is in nine states, including California, New York, Florida, and Georgia. 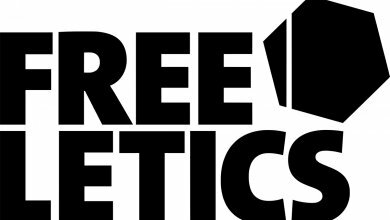 Since 2011, the brand has gone global, with locations in the UK, Canada, Norway, Sweden, the UAE, and Italy. Sign me up: A premium workout and price tag to match, Barry’s delivers sweat and status to its disciples. Explained: Tone House has a…reputation, to say the least. 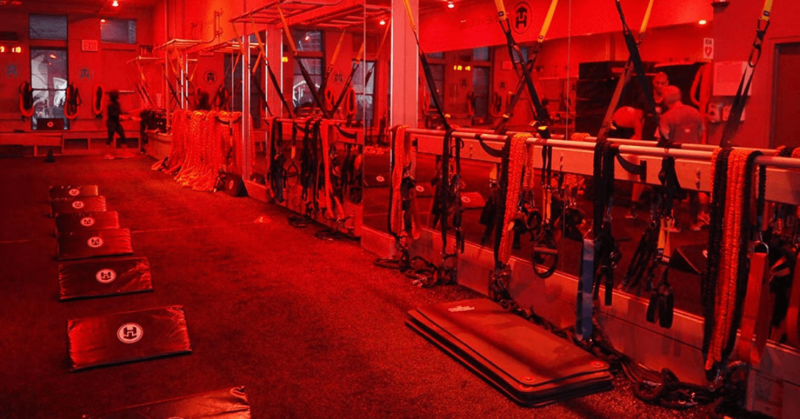 It’s widely understood to be the hardest boutique fitness gym in NYC. 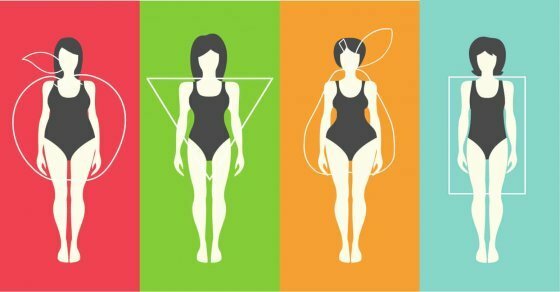 Take the Total Body class, which focuses on (obviously) a full body workout. All your classmates will be ripped. 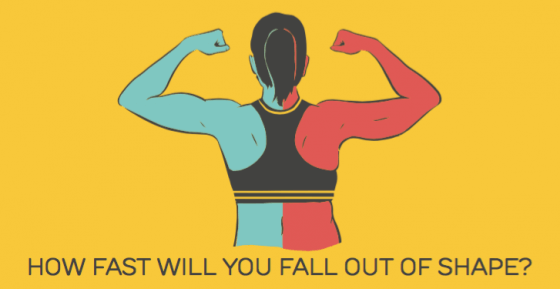 You might be dry heaving by the end of the warm-up, even if you go to CrossFit every day. You’ll be sore as soon as you get home. But at least there won’t be a bunch of new meat here (because they definitely won’t make it through a class!). Studios: Amazing new studios in California, New York, Florida, and Georgia. 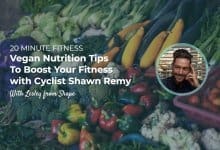 Sign me up: Those who are looking to fire up their workout routine to the next level. 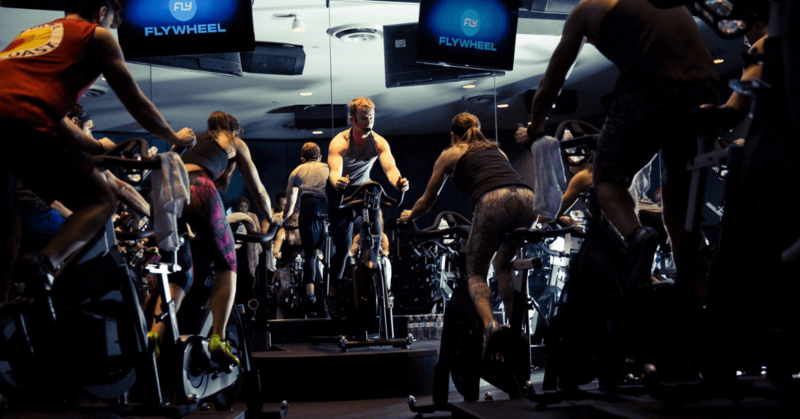 Explained: A sportier, more competitive version of indoor cycling, Flywheel classes incorporate technology called TorqBoards that display riders’ stats. Each bike also has individual monitors displaying your metrics. 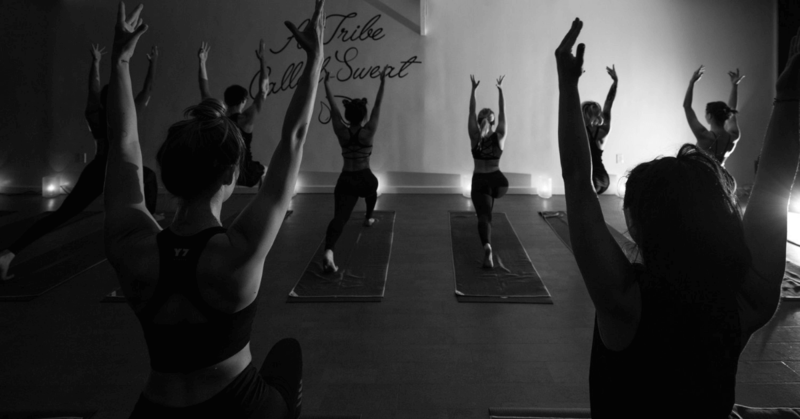 Studios offer both 45- and 60-minute rides, as well as off-the-bike FlyBarre classes. Studios: You can ride in New York, Florida, California, North Carolina, New Jersey, Texas, as well as in Atlanta, Boston, Chicago, Philadelphia, Seattle, and DC. Sign Me Up: Anyone who likes to compete with each other (and themself). Explained: This fast-growing yoga chain offers heated and non-heated yoga classes with a focus on strength — both mental and physical. New to yoga? Start with their all-levels C1 class before progressing to C2 or C3. 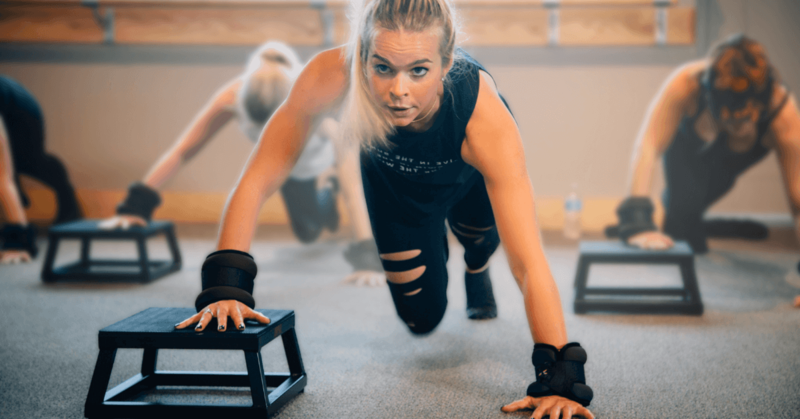 Or if you’re ready to mix it up, check out their Yoga Sculpt class, where you’ll combine free weights with yoga sequences and cardio moves in a heated classroom. Studios: You can “live your power” at 170 studios in 23 states. Sign Me Up: Whether you’re brand new to yoga or can kick up into a headstand in an instant, you’ll find your place with CorePower’s variety of classes. Just get ready to sweat. 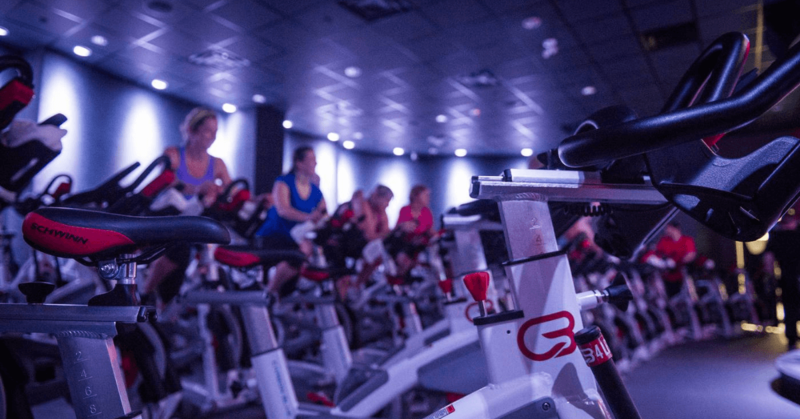 Explained: This Boston-based cycling chain is hyper-focused on three key ingredients: great instructors (called CycleStars), great music (playlists are called CycleBeats), and an upbeat environment in the workout studio (called CycleTheatres). Studios: Currently, 115 locations are open in the US, with 180 more slated to open by the end of 2018. Sign Me Up: Those looking for a high-energy, beats-driven studio without having to drink the SoulCycle Kool-Aid. 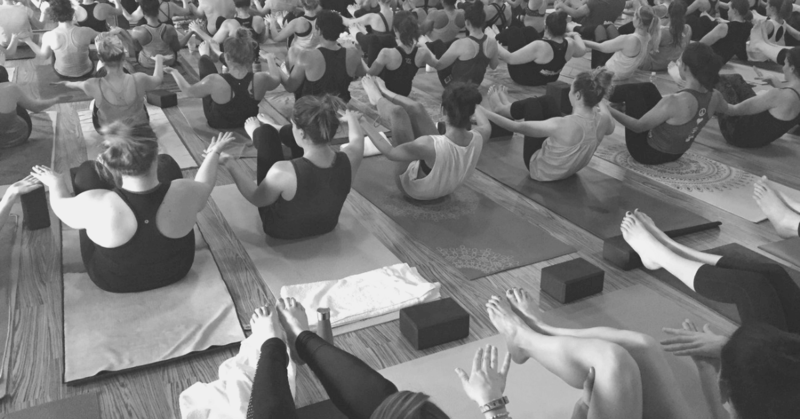 Explained: Knockout blends dance, yoga, breathwork, personal growth workshops for a truly uplifting experience. Along with more traditional dance cardio and yoga sessions, Knockout also offers classes like Soul Remix, a hip-hop fueled meditation and journaling circle; Disruption, which combines breathwork, yoga, ecstatic movement, and meditation to release energetic blocks; and Arimany Method, designed to shift your electromagnetic field through rhythmic movement and vocal exercises. Sign Me Up: Those who are looking for that mental boost along with their workout. Leave this class with a fresh new take on what it means to be fit. 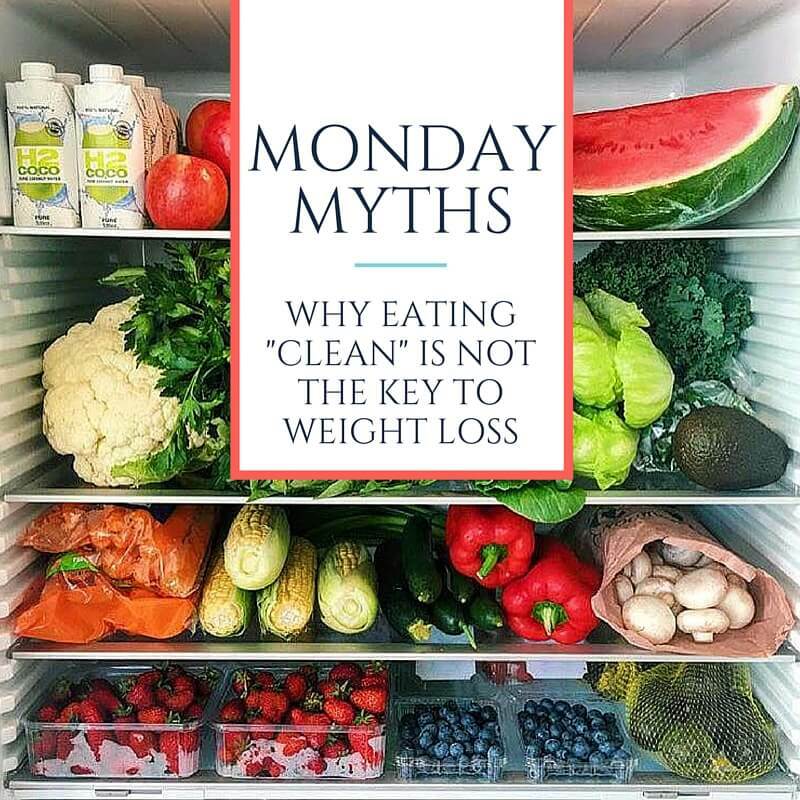 Sign Me Up: This is a great option for those who are looking to seriously tone up and get those perfect beach legs and arms for summer 2019! Explained: Rumble incorporates the best principles of the sweet science of boxing and strength training, all to help you develop that lean, strong, and confident fighter’s physique. Rumble is HIIT (High Intensity Interval Training), strength training, metabolic conditioning (METCON), and uppercut throwing cardio in one clean class. Every ounce of stimulus your body and mind needs to let your inner Ali out. Sign Me Up: Honestly, if you just want to hit stuff this is the class for you. Get a two in one, a little bit of therapy taken out on the punching bag and very sick arm workout. Explained: Barre has been around since the 1970s, when a former ballerina brought the workout back from the UK in New York. But Pure Barre officially took it mainstream. Don’t worry — there’s no rhythm required: The workout consists of small, isometric movements, upper-body exercises with light weights and plenty of core work. Studios: Pure Barre studios are almost as ubiquitous as Starbucks, with more than 460 studios throughout the US and Canada, and more opening each month. 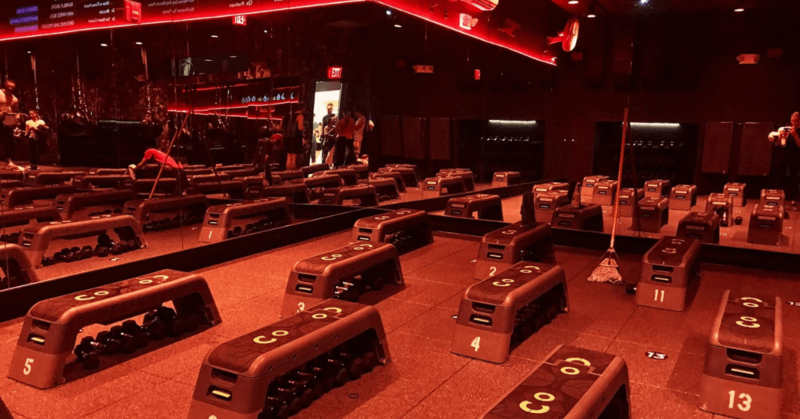 Sign Me Up: Not just for ballerinas, Pure Barre offers entry points for people with any level of fitness experience, from nonexistent to advanced. Lesley is a content writer and community manager at Shape. Why Should I Use A Heart Rate Monitor?